The UB Technology Incubator works to help commercialize the inventions of UB students and faculty while also supporting the development of non-UB companies. Current and historical clients represent a variety of technologies including software, engineering, synthetic intelligence, environmental, education, lasers, photonics, and pharmaceuticals. The 40,000 square foot, FDA compliant facility is a critical asset for companies developing either pharmaceutical products or medical devices. 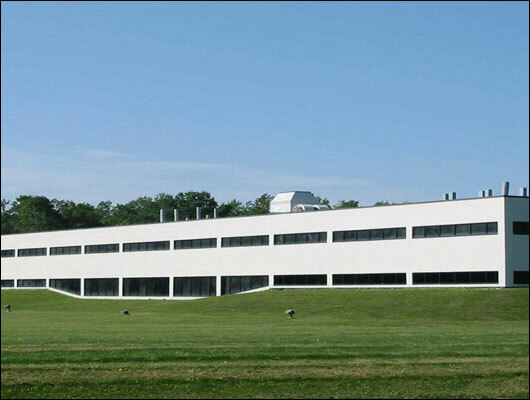 FDA compliance has been maintained throughout the facility’s history and is one of the few facilities in western New York to offer such space to emerging companies. Since its opening in 1988, the UB Technology Incubator at Baird Park has "graduated" companies employing more than 3,300 people with annual revenues in excess of $540 million. In 2013, the incubator was recognized as the top university-based life sciences incubator globally by the International University Business Incubator Index.